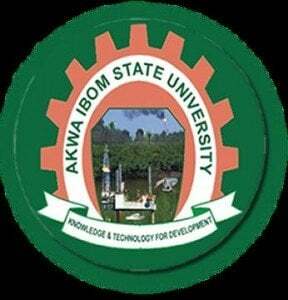 The deadline for the payment of Akwa Ibom State University (AKSU) school fees and registration for the 2018/2019 academic session. This is to inform all the students of the Akwa Ibom State University (AKSU) that the management of the institution has announced the deadline for the payment of school fees and registration for the 2018/2019 academic session. According to a report released by the institution, school fees and registration portals on all categories will be closed on Friday 08/03/2019. See: AKSU School Fees Payment & Course Registration Procedures for 2018/2019 Academic Session. Sequel to this notice, students who were unable to make it up to the initial date are advised to utilise this opportunity judiciously,as late payment will commence on Monday, the 11th of March 2019. See also: AKSU Academic Calendar.